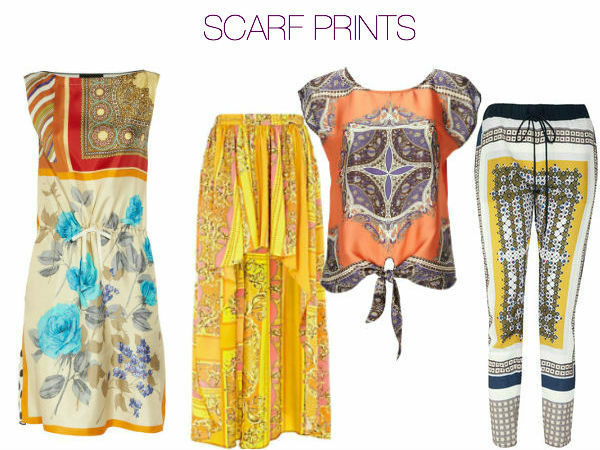 Take your pick: three prints, all huge for spring. Which is your favorite? OMG, these are all gorgeous. I want to try all three, but definitely the second set. Such a cool concept! I love the first 2 sets, and only really like the 3rd. The Karen Millen shirt in particular is awesome. I like the third! 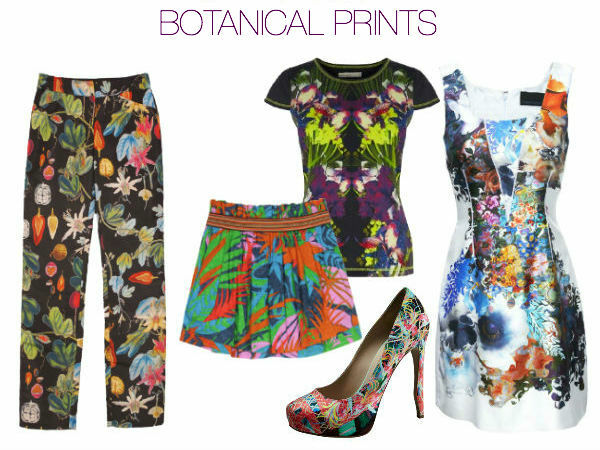 I'm not sure if it's something I'd actually wear, but I can certainly appreciate the beauty of the prints. I really love those pants, they're so different. oooh- love all of them! i am so surprised none of these are mary katranzou prints! The scarf prints! OMG. Obsessed! scarf prints! for me they would be a pretty new addition to my wardrobe so definitely scarf! yes i have photo prints and also botanical a plenty, lol.